Personalized systems and strategies to enjoy the business and life you’ve built. GYST is a 6-Week Work+Life productivity training class. You’ll build a #BonusBrain and free up your brain from anxiety, stress and overwhelm. I specialize in working with self-aware, entrepreneurial-minded people to reduce their overwhelm and anxiety while creating sustainable success and fulfillment in their lives and business. :: Get clear on how they’re wired, build acceptance of that awareness and use that information to move them forward. :: Uncover their PURPOSE and formulate a powerful statement that will help them attract the people and opportunities they need to bring their purpose to life in all that they do. :: We create systems that help them empty their minds, make progress on their top priorities and free up their creativity so they can dream up what’s next and solve their biggest problems. The people who tend to hire me appear to have it all together. They are the leaders in their offices. They are the volunteers that everyone can count on. They are the household CEOs who get it all done. And on the inside they are overwhelmed, unfulfilled and frustrated. They are ready to uncover and love who they really are. They are ready explore and define what matters most to them. They are ready to step up to the reality that what they do matters in the world, so they better start being purposeful about it. I help them do just that. 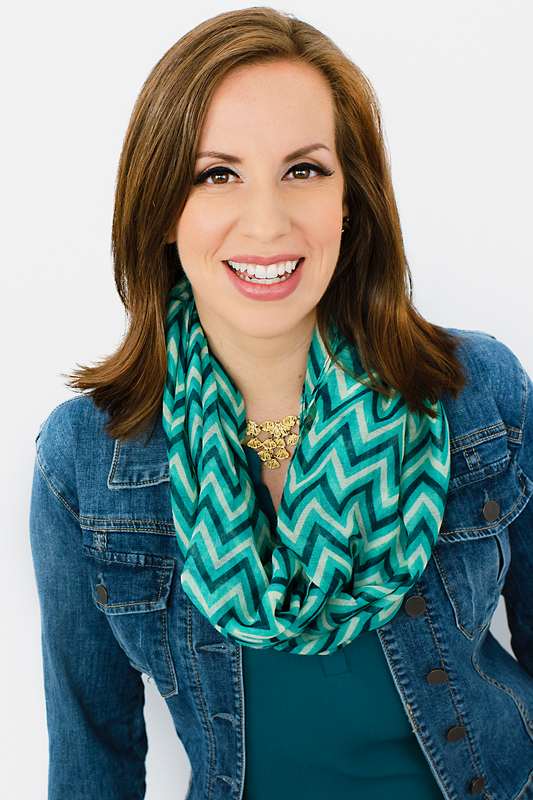 My name is Elise Enriquez and I help self-aware leaders, entrepreneurs and multi-hat wearers develop a clear purpose that people will rally around and the systems to make things happen so that everyone can achieve their goals and dreams together. “I am so appreciative and impressed! I recommend y’all call this lady up if you’d like to make progress professionally and personally. She is absolutely worth it! Get regular doses of insight delivered straight to your inbox.